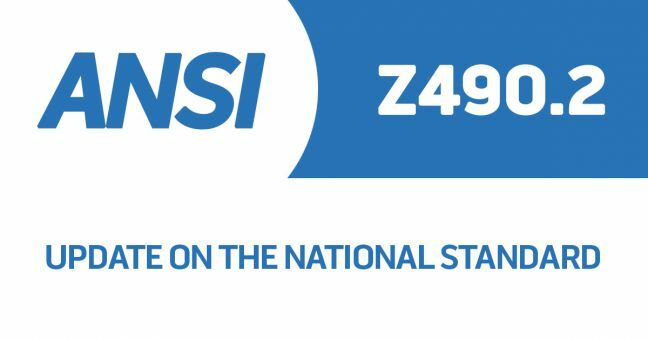 If you’re in the know, you know that ANSI/ASSP Z490.1 is the US national standard for EHS training. If you want to learn more, check out our intro to Z490.1 and consider buying a copy of it, too (be sure to get the recent, 2016 version!). If you’re even more in the know, you know that ANSI/ASSP Z490.2 is (1) in the works and (2) a similar standard that’s focused on ONLINE EHS training. And if really in the know, so much that I suspect this is my mom, you know that Jeff Dalto of Convergence Training is on the sub-committee creating Z490.2 and he occasionally provides Z490.2 progress updates here after committee meetings. Hi, Mom! This is one of those Z490.2 progress updates. Read on to learn more. So what’s new with the Z490.2 standard, a work in progress? Quite a bit, really, and much of it involves the Appendices, as we mentioned in our previous Z490.2 update. So much, in fact, that I don’t know all that’s going on. But I promise I’ll catch up! But I DO know about the appendix that I’ve been working on, along with Jonathan Klane of Arizona State University and Susan Viet of Westat. That one is tentatively called “eLearning Methods and Approaches,” and the basic idea is to list and give examples of how to use different instructional methods and different learning technologies. So, what does that mean, you ask? Glad you did. Think of an eLearning course for a moment, then think of a chatbot, a virtual reality learning experience, and a webinar. When we’re talking about learning technologies, that’s what we’re talking about. Now think about questions, feedback, practice, repetition, decision-making, contextual-instruction, and scaffolding. Those are learning (or instructional) methods. Now think about just an eLearning course. An eLearning course (which you can think of as a learning technology) can include instructional methods like questions, feedback, practice, repetition, and so on. So can a virtual reality learning experience, so can a chatbot, and so can…well, you get the point. But classroom-based, instructor-led training can also include those instructional methods (questions, feedback, practice, repetition, and so on). Right? There are two major points here. The first is that learning researchers know a lot about the type of instructional methods that help people learn. And the second is that, since those instructional methods can be used in instructor-led training OR technology-assisted learning activities (eLearning courses, chatbots, virtual reality experiences, etc. ), they SHOULD be used in those. Or, to put it a different way, don’t get so caught up in the technology that you forget what really helps people learn. And remember that research tends to show that blended learning solutions incorporating face-to-face training and online learning outperforms either/or alternatives. I hope you found this distinction interesting and informative. Remember that eLearning and other kinds of online training or technology-assisted training can be great, but also remember that it’s the instructional methods you “put into” those technology-assisted training activities that really bring the magic (no matter how cool something like VR is). 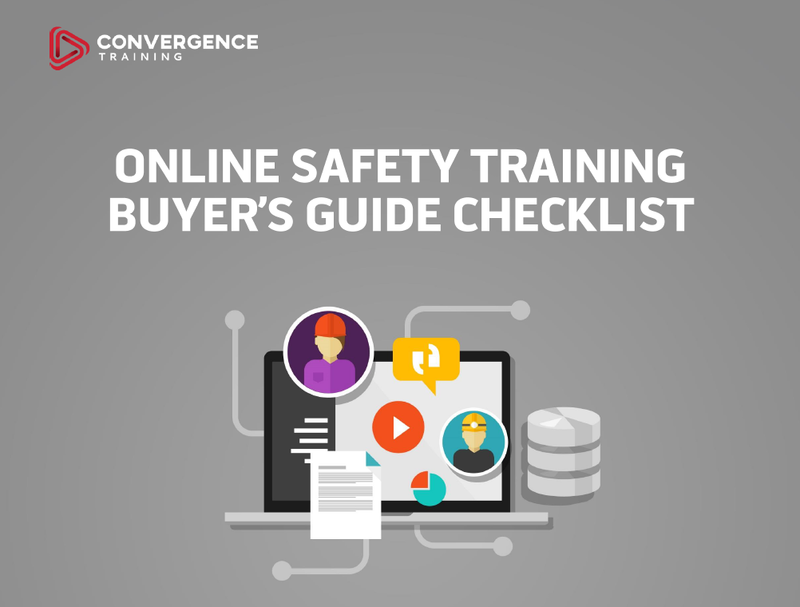 We’ll return with another update of the upcoming national standard soon; until then, feel free to download the free Online Safety Training Buyer’s Guide Checklist, below.